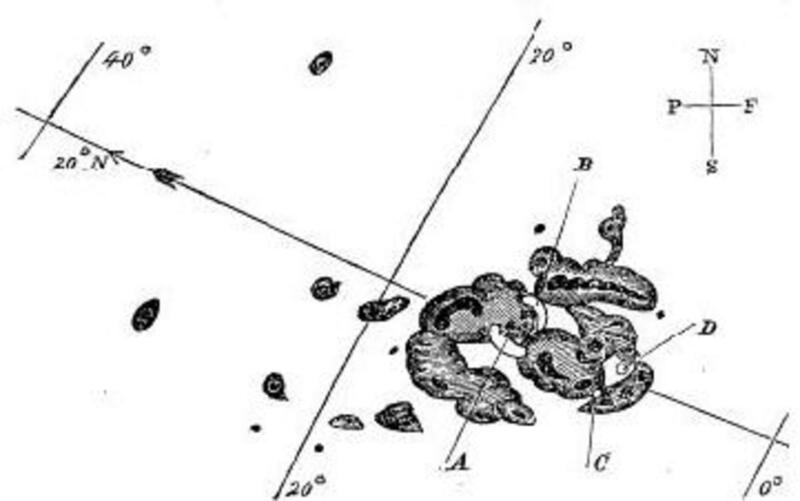 On September 1, 1859, British astronomer Richard Carrington saw something extraordinary: amidst the usual shifting sunspots his telescope projected onto a sheet of paper, several blobs of blindingly white light grew and faded over the space of five minutes. His sketch is the earliest record of a solar flare, a rare "white light" solar flare. The next day, the charged plasma flung out by the sun reached Earth. It lit up the entire northern hemisphere, right down to Hawaii and Rome, with vivid red, blue, green auroras. The spectacular display was covered in numerous newspaper reports, which could actually be read at night by the glow. There were also reports of magnetic disturbances: compasses went haywire during the bombardment. More seriously, the solar storm battered the world's infant communication network. Telegraph wires burst into flames, touching off fires (while in other cases fire crews were called to fires that did not exist, due to the fiery lights in the sky). Telegraph machines scorched paper printouts, stunned operators with electric shocks, transmitted gibberish, and continued working for hours even after being unplugged from the batteries that powered them. The Earth itself was no longer "grounded"! For two days, the light show and electromagnetic storm continued, then faded. Carringrton and a friend were the only two people to have seen the solar flare. Carrington had trouble convincing other astronomers that the sun was the cause of the aurora borealis; after all, such auroras were most visible at night. Now we know he was right. Modern telescopes orbiting above Earth's atmosphere have captured amazing images of sunspots and solar flares. 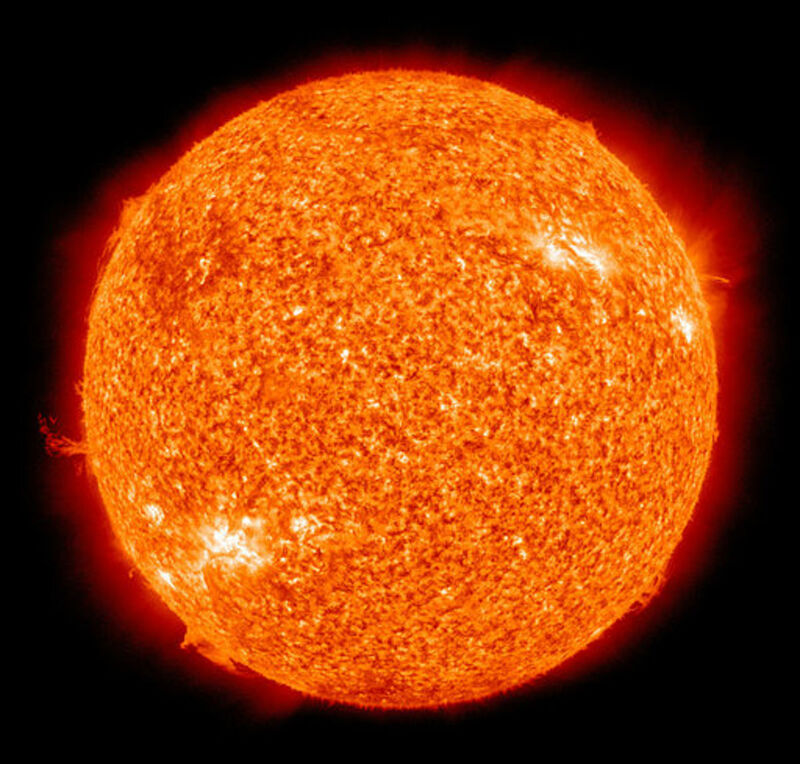 Scientists have discovered that in addition to X-rays, gamma rays, and other energies (such as, in this case, light), some massive solar flares can eject a tremendous burst of plasma, a physical chunk of the sun's outer atmosphere, which can race through space and slam into the Earth a day or so later. Surprisingly, the hazard posed by these Coronal Mass Ejections (CMEs) is not heat, but electromagnetism: the particles of plasma carry a charge like the solar equivalent of a lightning bolt. Major CMEs are powerful enough to challenge the Earth's magnetic field, which normally deflects charged particles towards the poles producing the Northern (and Southern) Lights.The incoming currents agitate atoms in Earth's upper atmosphere like a neon tube, causing them to glow. Most of the time, massive CMEs miss or only strike the Earth with a glancing blow, failing to punch through. Rarely, if the magnetic fields of the Earth and incoming CME are aligned just right (or wrong), magnetic and electrical anomalies may reach the Earth's surface like a high-voltage power line falling on a street. While Carrington was the first to guess that the sun was the cause of the Northern Lights, the aurora borealis, telegraph operators were already aware that exceptional auroras coincided with disruptions to wire communications. There were other scattered records of solar storms as well, growing more frequent as more technology registered their impact. A May 1877 New York Times clipping is typical of news coverage of these events, giving a meticulous description of the auroras in the night sky and the way in which electrical meters at telegraph stations seemed to pick up current changes in time to the changing patterns of light in the sky. On November 18-19, 1882, another massive solar flare lit lamps, disrupted telegraph communications, and set off several fires on the Chicago telegraph switchboard, melting instruments. A November 1903 solar storm not only disrupted telegraphs and the transatlantic cable; it even shut down Swiss streetcars. Year by year, more technology felt the impact, with a particularly severe solar storm in March 1940 burning fuses and damaging hundreds of miles of telegraph and telephone networks. By 1903, astronomers were beginning to realize that sunspots were the cause, and that solar activity seemed to intensify and wane over an 11-year cycle. However, solar storms occur even in off-years. The next "solar max" will be in 2013, close enough to set 2012 apocalypse buffs abuzz. Two recent solar storms have caused local disruptions to the power grid: the Great Aurora of 1989 and The Halloween Storm of 2003. On March 9, 1989, Kitt Peak Observatory spotted a major solar flare. On March 13, reddish auroras like those in the Carrington Flare reached as far south as Florida and Cuba, and shorted out Quebec's power grid. Circuits also overloaded in Great Britain, New York and Virginia. A critical transformer melted in New Jersey. Only by buying electricity from other states did New Jersey operators save the East Coast from suffering a blackout like Quebec's. Even the Space Shuttle was impacted. The Discovery, then in orbit, showed bizarre instrument readings, and the mission was nearly aborted. In November 2003, an "X" solar flare, the strongest of solar storms, temporarily disabled many satellites, killed one satellite completely and and burned out an instrument on a Mars orbiter. The crew of the International Space Station took shelter, reporting elevated radiation readings and "shooting stars" in their own eyes. In September 2005, a string of "X" solar flares caused lesser disruptions to major power grids and knocked out the GPS system completely for ten minutes. Last but not least, a June 7, 2011 moderate solar flare (video, above right) caused minor satellite disruption -- and I may have heard it on my phone on June 9; there was an unusual amount of static over the line for two days! This excellent book from 2007 chronicles contemporary accounts of the Carrington Solar Flare, Richard Carrington's scandal-plagued life, the lively and contentious debates of Victorian astronomy, and the successors of Carrington who finally proved and vindicated his work. The 2003 and 2005 solar flares prove that we can weather quite massive solar flares with only sporadic damage, but the Quebec blackout of 1989 is a wake-up call. The whole east coast grid nearly went down in that solar storm. Actual damage to wires and electronics. Our computers and devices might experience glitches, but would probably suffer no permanent damage. Satellites are more vulnerable, lacking the protection of the atmosphere, although the Earth's magnetic field extends out far enough to offer them some protection. Also, what about nuclear power plants? The most serious risk is that ground-based power lines, which already have a lot of current running through them, could burn out and suffer widespread damage that might take months to repair. A multi-hour blackout over several states is a major inconvenience. Widespread damage to the world's power grid would be a more serious disaster, disrupting food transportation and storage, the global economy, fuel supplies, hospitals, and other essential services. We could be dependent on emergency services working under difficult circumstances for an extended period of time. That's the worst-case scenario that doomsday buffs get excited about. It's unlikely, but a solar flare as large as the 1859 event could do it. Continuous solar monitoring by satellite and earth-based telescopes is vital to prevent a solar storm catastrophe. When scientists observe massive solar flares, they report them, which gives us at least a full day before the CMEs reach Earth. Power companies and satellite operators are following NASA's solar weather reports. By powering down transmission lines and satellites ahead of time, power companies can partially mitigate the impact of voltage spikes caused by the solar storm. First week of September 2011, a sunspot has produced multiple massive solar flares, including an X-flare. It's good to remember that many massive flares don't reach mainstream media because they do NOT cause widespread damage! How the Earth's magnetosphere and atmosphere shield us from solar flares, even nasty ones, and why we don't have to worry about a "killer" solar flare. News site Space.com covers the Carrington flare and modern measures which we hope will mitigate the disruption caused by massive solar flares. NASA Science news on the Halloween Solar Storm of 2003 and the Carrington Flare of 1859. A Space.com article covering a major outbreak of solar flares in 2005. A good website explaining the Northern (and Southern) Lights. Wired reports on recent science untangling the cause of rare "white light" solar flares like the one seen by Richard Carrington. (Oct 2010) A new NASA project named "Solar Shield" could help keep the lights on... but it's not ready yet. The UK's Telegraph Newspaper sifts through recent 2012 hysteria to examine just how much we need to worry about flares during the approaching solar maximum. CSM's somewhat apocalyptic article on a possible massive solar flare suggests computer hard drives and other equipment could suffer real damage, in addition to the threat of power outages. I was going to write about this subject since it's recently been in the news because of recent findings about the 2012 event (saying that if it had been 9 days earlier (later?) the Earth would have been struck straight on), so I'm glad I searched HP before writing it. You did a masterful job describing the both the 1859 and recent CMEs. I do think, however, there would be lots of permanent damage to computer and communication equipment. If a thick telegraph wire could burst into flames, think about how susceptible micro-circuitry would be. Just a layman's opinion however. Voted up, interesting and shared. Thanks for the response to my question and the informative links! The main reason I asked is that I'm currently working on a Sci-Fi book that takes place on earth after a global disaster that reduces the global population to about 1 million people. I was looking for something a bit more exotic than the typical asteroid strike or nuclear war scenario and the combination of a massive EMP with the distructive force of a solar flare just seemed too good to not have a look at. I want the event to seem fairly plausable if even a bit of a reach. Again thanks. Ahh, my apologies about the 13k figure, I knew that I should have checked that number. Perhaps I was thinking of the CO2 cycle. In any case I find your discussion about the elliptical orbit dynamics to be fascinating. I am going to read more regarding the links you sent. It is unfortunate that my imagination is at some sort of doctorate level, where as my practical knowledge is still struggling with keeping my bank account on the plus side! Anyhow looking forward to your Hubs. Now I have some links to look up... Cheers. Every 13,000 years? You need to be careful what you read on the internet -- including everything I say -- and ask yourself what it's based on. The last pole flip was 780,000-790,000 years ago, called the "Brunhes-Matuyama Reversal." 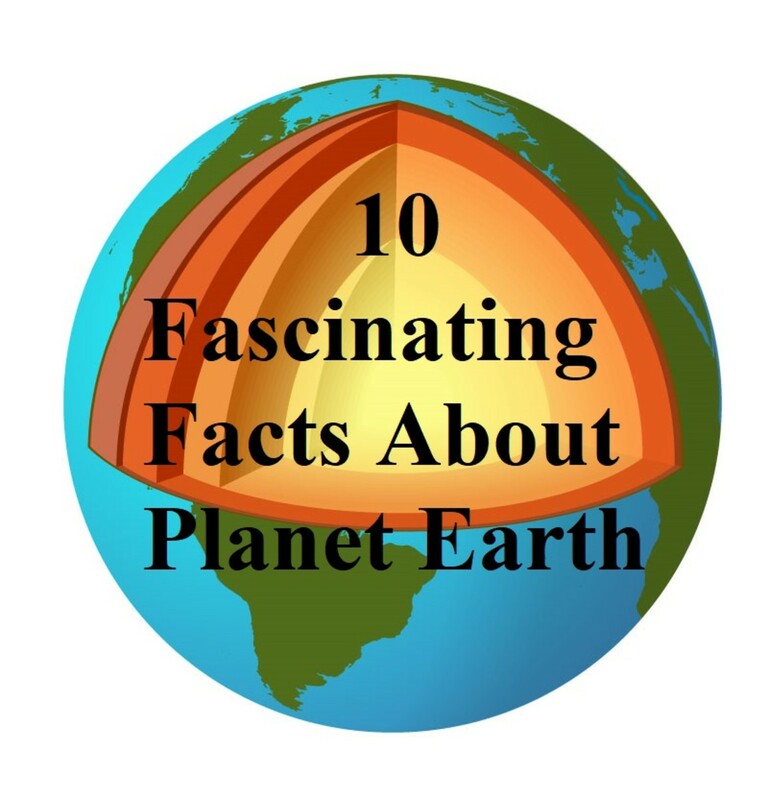 It's well-documented in the geologic record, and there's a ton of scholarly research on it. That flip doesn't seem to have bothered our highly successful ancestors, Homo erectus, one bit. Nor, as I noted above, does the fossil record show any correspondence between the timing of Earth's pole shifts and climate changes or mass die-offs. Incidentally, I've been immersing myself in a lot on recent research (and old research) into the main cause of Earth's climate fluctuations, thanks mostly to Scottish geologist Iain Stewart. 1) Earth's tilt is not entirely stable. Over time it wobbles like an enormous gyroscope. When it's more tilted, that means more extreme and longer summers and winters. 2) Which wouldn't cause ice ages, except that Earth's orbit is NOT entirely circular with the sun in the exact middle of the orbit. In fact, Earth orbits in an ellipse. Plus it's got the outer planets tugging on it. 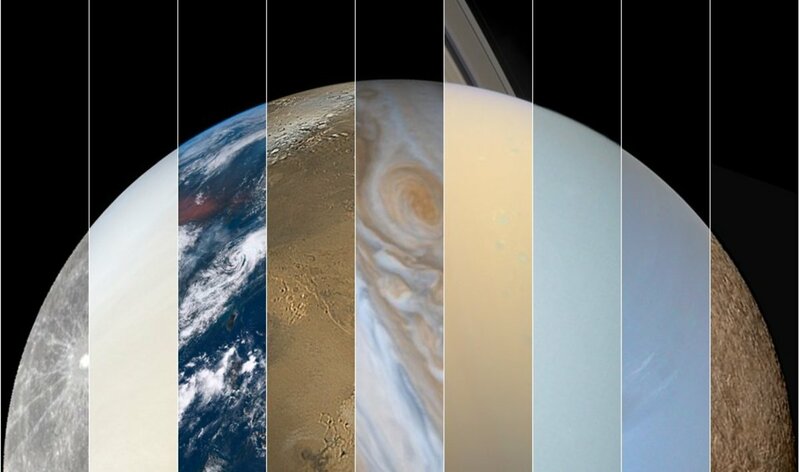 At times, therefore, Earth's orbit gets into configurations where it's spending more time away from the sun. That makes it colder in general. When 1 and 2 are isolated, they aren't enough to trigger an ice age, only less extreme climate fluctuations. But when 1 and 2 synch up, they produce a double whammy: during the peak of the last ice age, Earth was 20% colder! 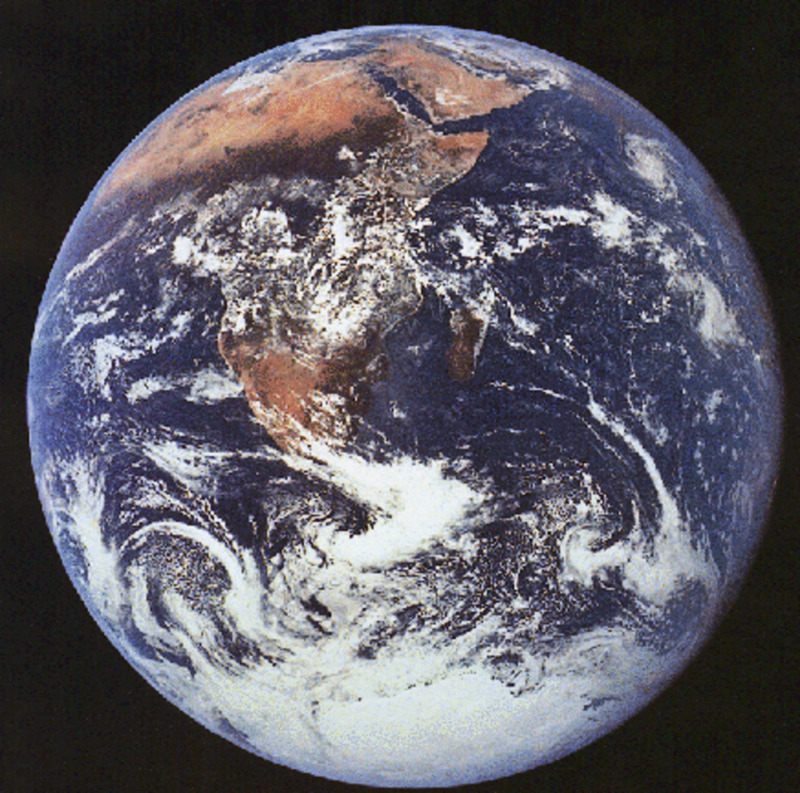 4) Ocean currents and the positions of the continents can also accentuate or dampen these effects. For example, the last Ice Age was partly triggered by the closing of the gap between North and South America, when they came together and formed a land bridge at Panama and diverted the warm equatorial ocean current northward towards the cold Arctic waters between Britain and Greenland. That was the birth of the Gulf Stream, which, as a warm ocean current, carries a LOT of moisture above it as well. That meant that the next time factors #1 and #2 primed the pump for an Ice Age, the North Pole was getting a firehose of rainy weather (the same rainy weather that makes England wet) that quickly became snow! All of which is rather far away from the actual subject of this page, the Carrington Flare of 1859, but I have gotten really hooked on Earth science lately -- it's in the blood, so to speak, since my grandfather taught geology at the university level -- and I find it fascinating! The phenomenon of pole reversal as well as solar flaring has my theoretical mind just flipping out. Since the earth's magnetic field is the result of a huge liquid metal motor, you have to wonder if it can be altered (reversed) dramatically by a huge solar flux or some other huge magnetic pulse (novas, pulsars). Our north and south poles reverse about every 13000 years, so what causes that? 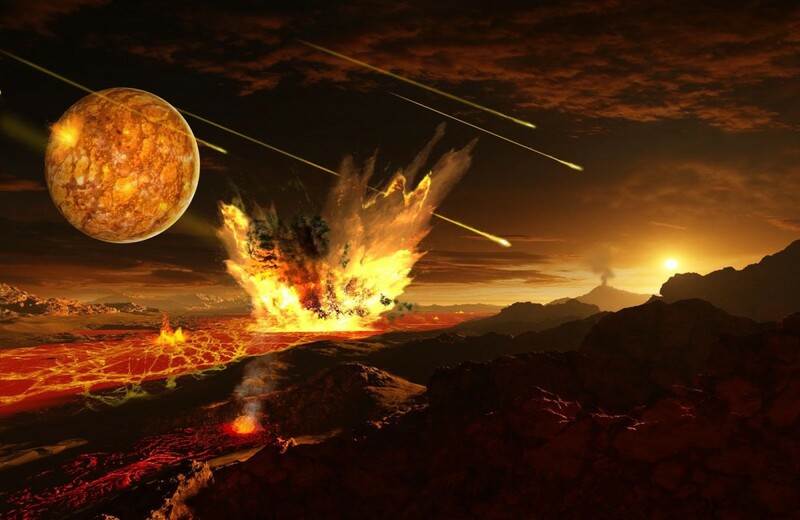 As for solar radiation frying, if the field density of the earth's magnetic field lessens sufficiently, then that might explain earlier global warming (before man's influence) and the hot super tropical climates during the age of dinosaurs. No idea, sorry! I am not a specialist in the field. I haven't heard of that study, but I would be interested to know whether that so-called "snap" takes place overnight or (more likely) over the course of a few hundred or a thousand years. All that I've read -- which may not be the absolute latest cutting-edge research, but instead the stuff that's been settled and disseminated by the USGS, NASA and National Geographic -- suggests that Earth's magnetic field weakens during the pole-shift transition period. So the risk may not be some kind of pulse from the Earth's field, but rather, less protection from solar flares during that period. But this still isn't a recipe for another doomsday scare. The fossil record does NOT show frequent die-offs synchronized with polar shifts. There's no evidence of major impact on life due to these changes. So we're not going to get fried by solar radiation during the shift. 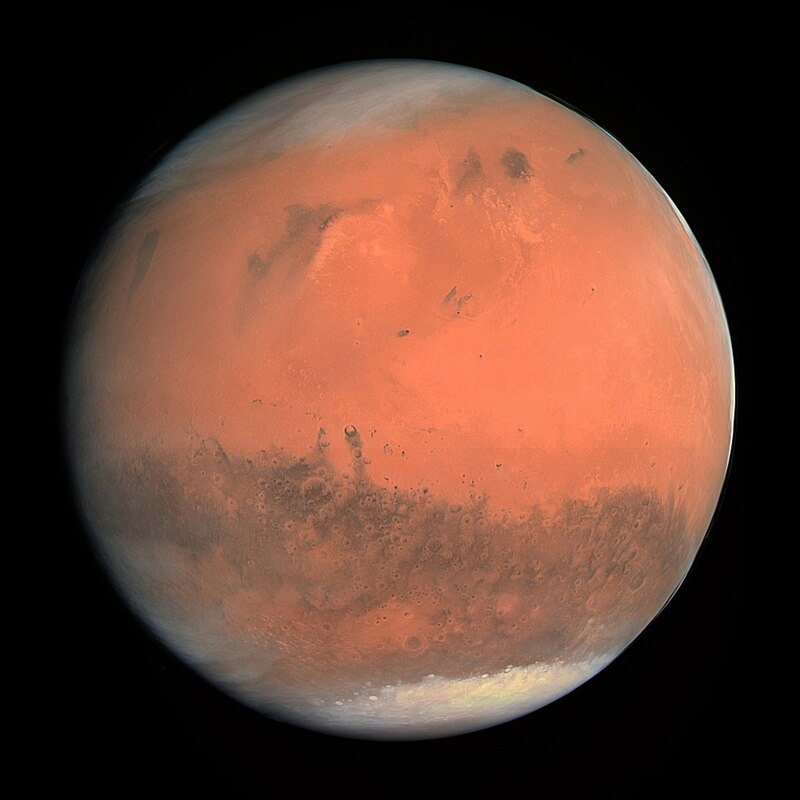 Otherwise the Earth would probably have been sterilized like the surface of Mars, long ago. Incredible information that will take several readings for me to fully absorb! Great illustrations with the article! Excellent Hub now a question. There was a study done on the earths magnetic poles showing that they are slowly moving nearer to alignment with the true poles. 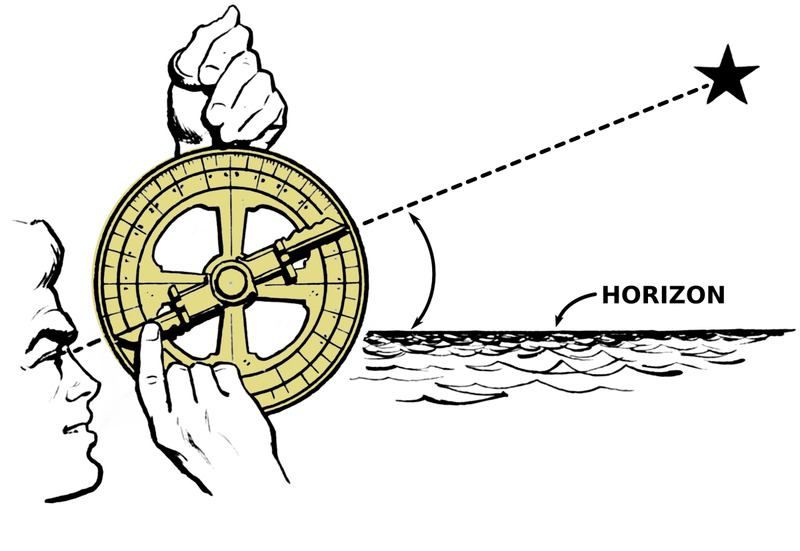 The study (if I'm not mistaken) showed that when the magnetic poles reach a certain near distance to the true poles the magnetic poles tend to "slingshot" past the true poles by as much as 90 degrees. If this event were coupled to a CME of the scale of The Carrington Flare of 1859 could this possibly induce not only the EMP effect of the solar flare but an additional EMP from the fluxuation of the earths own magnetic pole positions? Great Hub, it is such a pleasure to read REAL science in this day and age of junk science. You know your facts and present them intelligently. Nathan: Yes, I oversimplified, mea culpa -- the Mayan civilization wasn't completely wiped out by the Spanish 500 years ago -- but NO, the Mayans did not suddenly disappear, and they most certainly WERE conquered by the Spanish! While the Maya civilization suffered a serious collapse and population loss due to drought for a couple of centuries around 1000 AD, the Maya as a people didn't disappear. Chichen Itza flourished after the main collapse. Many smaller, regional Maya city-states persisted long enough to be conquered by the Spanish. In fact, I think there are a lot more Maya around who still self-identify as and speak Mayan than there are Atzecs, who were mostly wiped out or fully assimilated into Mexican culture. The Mayan calendar did NOT predict their disappearance, either! If you check out the research of real archaeologists as opposed to the conspiracy theorists who have invented a confusing modern mythology mixing the fiction of -- 2012 is simply the end of a long calendrical cycle in the Maya calendar, just like 2000 was for us. The year 2000 in our calendar -- and the year 2012 in the Mayan calendar -- was no more the end of the world than is every New Year's Eve; it's just the end of a longer calendrical cycle. "Apolinario Chile Pixtun is a Maya Indian elder, and he is tired of being bombarded with frantic questions about the Maya calendar supposedly 'running out' on Dec. 21, 2012. 'I came back from England last year and, man, they had me fed up with this stuff.'" I really enjoyed this hub. Very well written and made me want to learn more. Fantastic Hub full of useful and trhought provoking information. The videos were particularly interesting. You should note that the Mayans were not wiped out but actually disappeared unlike the Aztecs whom were wiped out by the Spanish Conquistadors. And their calendar did predict their own disappearance. Hype or not you should get your facts straight before you write the article. I wish I knew for certain. I think it would have to be a really, really, REALLY big solar flare to do that, causing a voltage spike that actually penetrates the human body, but I am not an expert on such devices. There's not much we can do, save perhaps storing backups on devices not plugged into the wall, not relying only on the Cloud for data storage of things we don't want to lose, and making sure our home is equipped with emergency preparedness kits to survive at least a week or so of infrastructure collapse in an emergency. Unfortunately, the steps that need to be taken to protect us against major solar flares are at the level of power utilities and government organizations. They HAVE to monitor for incoming flares using satellite monitoring of the sun, with enough advanced warning to power down the grid and prepare for voltage spikes. Our aging power grid needs to be better shielded against such spikes, with backup systems in case parts of it get knocked out. If those steps are not taken, we're screwed. We might want to remember this when voting for politicians who are knee-jerk against ALL kinds of federal programs and regulations: some kinds of disaster preparedness, planning, and regulation really are necessary and won't be done if left to the private sector. What steps one can take? Would that affect any installed medical devices in the body ? Like pacemaker? This is a very interesting. awesome and educational. I really enjoyed the read and the visuals. 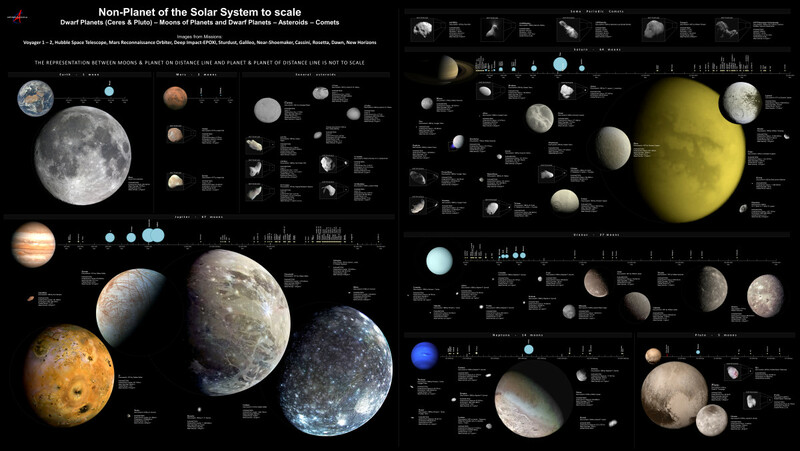 awesome, interesting useful and beautiful. Oh, thank you very much! Great resources on that site. You may have already looked at this site, but I use the following site to confirm Solar activity when ever I have my SID reciever up and running. Great read. If you monitor the Frequency Spectrum during a CME event, at what frequency groups will we see the greatest energy. Is there a chart of this type out there? Very interesting Hub. I have often wondered what would happen if a solar flare of such magnitude were to hit the earth during my lifetime. I try to be proactive when it comes to disaster preparedness. I have lived in many different areas; some prone to seismic activity, others to hurricanes, so preparing for the unthinkable is somewhat ingrained in me. However, the idea of the electrical grid and communications systems being compromised for any significant length of time does leave one with a certain sense of dread. There's unfortunately not all that much we can do on an individual basis, other than take emergency preparedness (food in the house, supplies to survive a week, learn how to cook and start fires and survive without a grocery store open 24/7). But one thing is to remind people that science and funding for science -- including the space program, since solar monitoring satellites give power utilities the warning they need to shut down and brace ahead of a CME -- aren't just frivolous luxuries, but really can save our lives. Great Hub. Very interesting. Now what to do about this information? How should I prepare? Well done hub, GG. Voted up, beautiful, useful, and interesting. You wrote exactly what I've been saying for a while about Mayan "wisdom." Guess they looked "out there" too much and missed the fireball at home. Adam: Whoops! A bit of sloppy rewriting; let me fix that. Thank you. Marcy: I wish I could claim to be in alignment with the music of the spheres, but the fact is, when we had our first news media scare last summer over a big solar flare, I thought to myself, "we're about to enter a period with lots of solar flares and CMEs, so I shall write an article about them which will be pertinent for the next several years." Ironically, I am now learning about solar flares from this page before I even learn it from news sources: I'll see a spike of several hundred readers, then I'll know to go check space.com for the latest solar flare article. Apparently, you were very in tune with the solar system when you wrote this. The happenings of the last few days have made this interesting article very timely. I very much enjoyed the entire piece, and I learned quite a bit from reading it. Voted up and interesting. Great article. CME's are actually quite common, even large ones, just ask an astronomer. Unfortunately some sensationalist writers have blown CME's out of proportion. very good and interesting! loved it! people will find a way through should the worst happen, but it is also a warning to mankind that we do not run this earth and a warning not to get too dependent on electricity, sadly for the west that will be a downfall! however our ancesters survived worst and we can too, it would bring society closer which wont do any of us any harm! is it after all really such a good thing to live in the world of a screen when you can chat to a person on a phone or see face to face or even write a letter? guess many of us have forgotten, and that is sad! so, yes, should the worse happen, good can indeed come from it! Great article, but CME should have been typed out as coronal mass ejection (CME) before the acronym was used throughout the work. Ham radio operators concur with most of the technicals in the article. Past operators during the early CW days, communicated with Continuos Wave, interrupted transmissions, which were Sky Wave and Ionic Layers depedent for long distance CQs. Solar flare, Auroa displays were commonly included in the Technicals of that day. As the SSB and other means of Satellite comm came around, the Technicals were either discarded or lost to common knowledge. 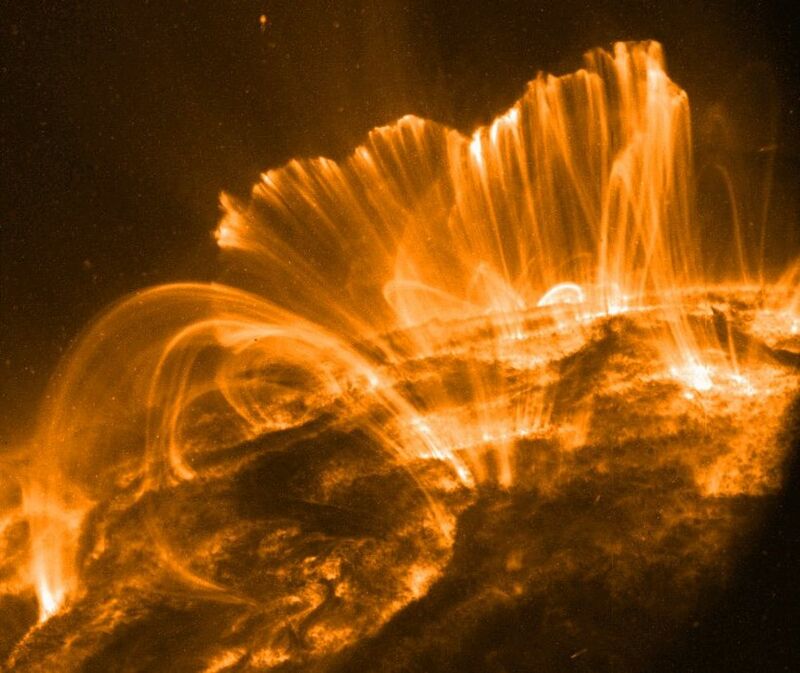 Hams of earlier eras dealt with Solar activity on a daily transmission basis. Hi, I remember coming back from holiday, in the middle of the night, must have been back in 2003 and the sky was the strangest color, I never realised what it was but it was fascinating, it just goes to show that whatever technology we have, if we had a really big flare it would stop us all in our tracks! Uh oh, and you're an electronics expert, aren't you? So you know just what this means for our technologically-dependent society. I was a little reassured by some sites I've read, particularly the second link above from Space.com, that suggest we're not going to get knocked "back to the stone age," as that more alarmist Christian Science Monitor article suggests. I can't entirely tell how great the risk is to the power grid. Maybe we just don't know -- not enough information. Like you, I hope we'll find our way to a more stable and sustainable human society, and I believe the human race will weather almost anything, long-term. But our society doesn't yet seem ready to prioritize long-term risks and benefits ahead of short-term ones. Interesting hub. I enjoyed reading it. I agree with "uncorrectedvision" comment about the problems that may be created by a massive CME; but, to borrow a phrase from "uncorrectedvision", I would be less concerned in "re-booting human society", and more concerned with "creating a stable and flourishing human society", regardless of what technology is available or not. I think the inventiveness of the human mind would find a way to move forward. Unfortunately, while we tend to think of the Northern Lights and not the Southern Lights, the south pole will be impacted as well. Australia is a little further north, so it might be safe, but New Zealand's Maori have legends about the aurora australis, so they are likely to get hit. Countries and islands closer to the equator have the best chance of weathering a massive solar flare without too much disruption, provided they are not depending too much on imports from heavily-impacted countries. The Carrington Event was a minor disaster only because it was in a non-electronic age. Telegraph lines were fried. It is unimaginable what the damage would be if an electromagnetic storm of that magnitude hit Western Europe, North America and Japan and South Korea. Considering the conditions prevalent throughout the Southern Hemisphere it is doubtful that Australian and New Zealand could re-boot human society.